Album number 21 for those very talented Russians led by Oleg Fomchenkov and Co, also the last album to feature the bombshell that was Zombierella. All of the featured tracks have been remixed and remastered by Oleg himself for this release and all appear on vinyl for the first time. 12 tracks of not your usual surf/rockabilly crossover. 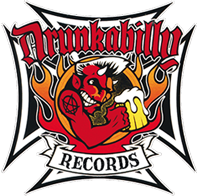 Check out the warped 'Brand New Cadillac' riffs or their take on the Johnny Fortune instro classic 'Dragster'. They take from electronica and sampling to drag their '50s and '60s influences into the present, distilling a very heady concoction indeed. 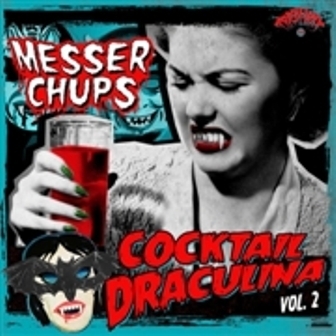 As with all Messer Chups releases, this one is limited to 500 copies and will sell out very quickly.